KEEP –Kentucky Electronics Education Project Janet K. Lumpp jklumpp@engr.uky.edu Instructions for Making Printed Circuit Boards The process presented here is based on an article by Larry Ball in Electronics Now1. 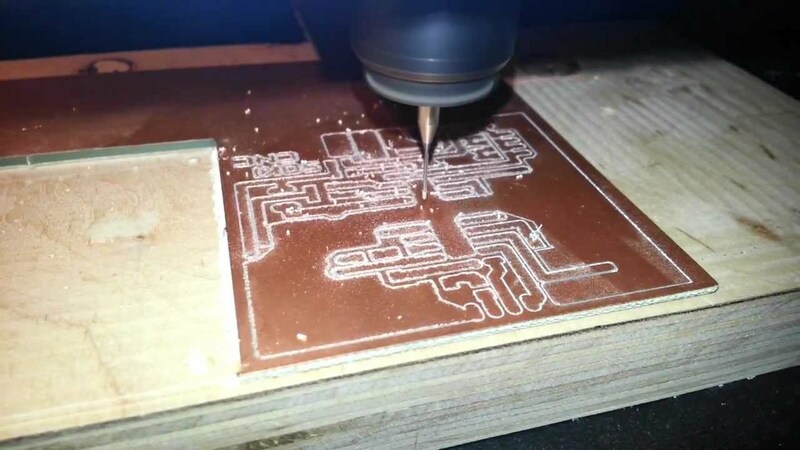 Making Printed Circuit Boards. This is my book about designing and making printed-circuit boards. It's a little dated in parts, but still contains many useful tips. 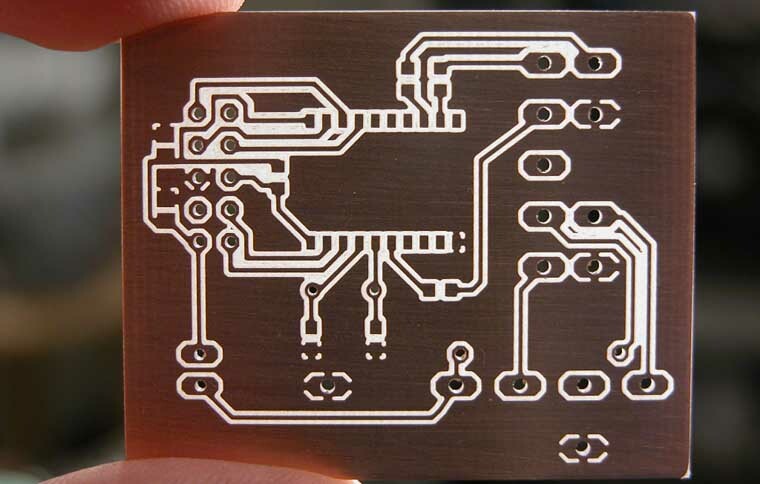 This is my book about designing and making printed-circuit boards.